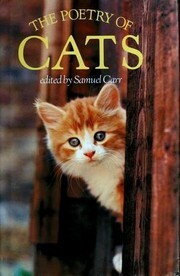 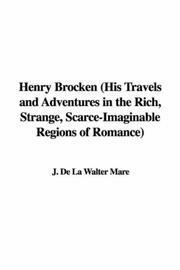 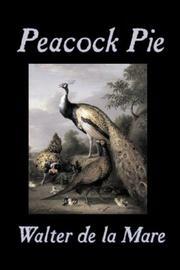 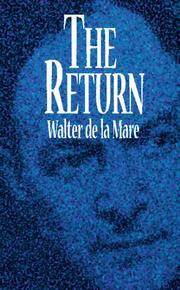 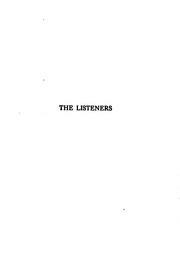 Are you sure you want to remove Walter De la Mare from your list? 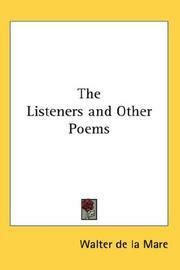 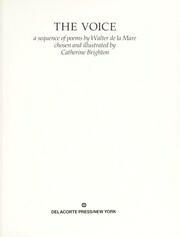 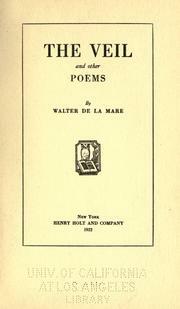 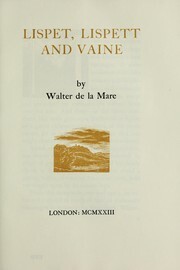 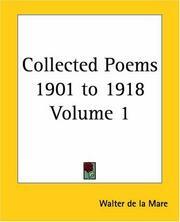 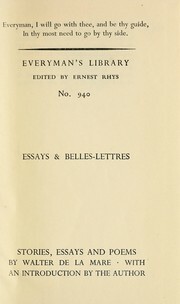 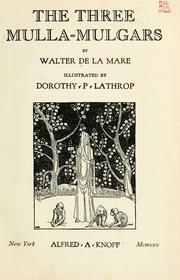 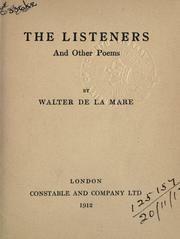 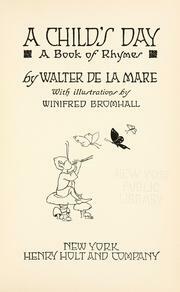 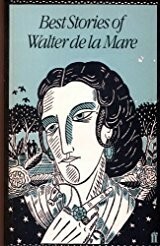 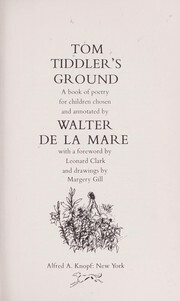 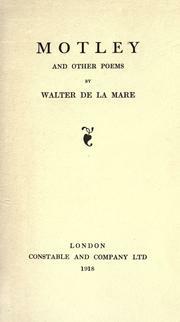 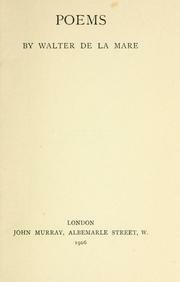 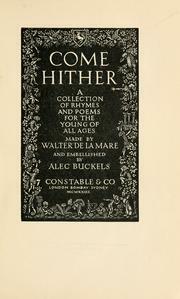 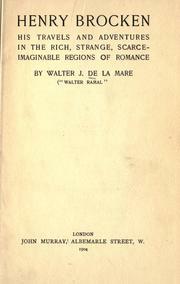 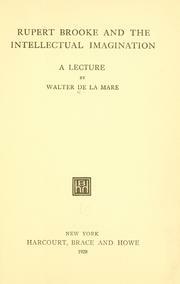 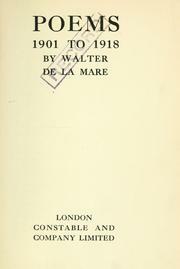 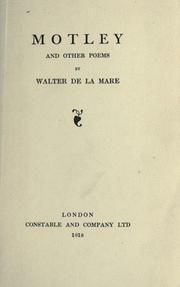 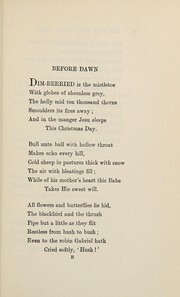 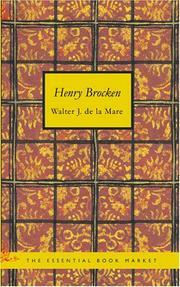 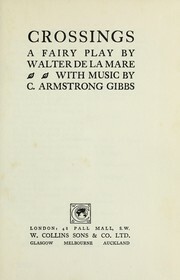 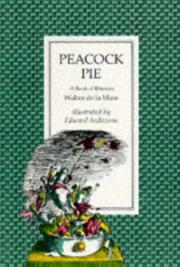 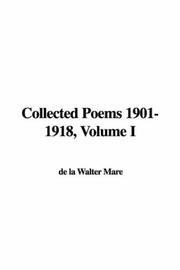 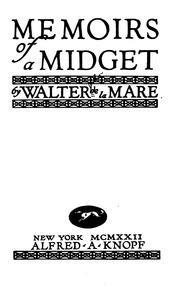 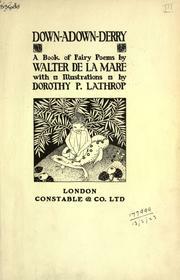 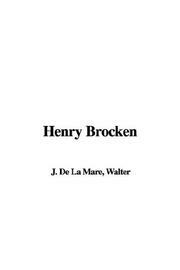 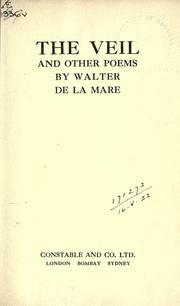 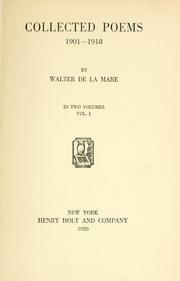 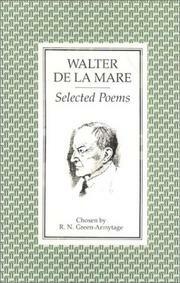 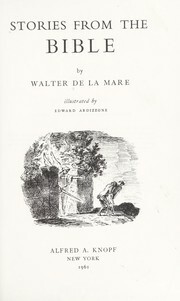 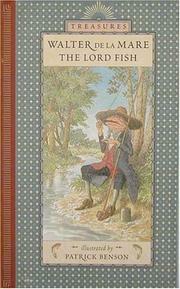 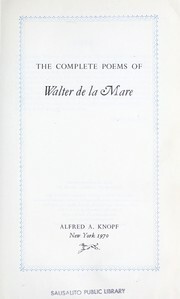 DE LA MARE, WALTER, 1873-1956. 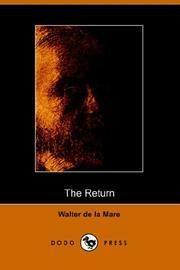 March 12, 2013 Edited by Tom Morris Edited without comment.